The program for the upcoming Medtec Ireland 2017 Conference (Galway, 4–5 October) reflects the increasing focus on the end user in the medtech industry. The Food and Drug Administration (FDA) and international regulatory bodies have recently issued various appeals to pay more attention to usability. This has strengthened awareness in the medtech community of the need to factor usability and the specific needs of the end user into every stage of development and the product life cycle. Therefore, it is timely that the Medtec Ireland 2017 conference is hosting a two-hour panel discussion on 5 October, focusing on the emotional and functional needs of end users. Usability has always been a significant topic for technical communicators, for whom tailoring content to meet the needs of a target user group is familiar ground. The current drive to prioritise the end user of medical technology clearly intersects with technical communication, where user requirements are paramount. Our aim is to develop user-oriented documentation that enhances the experience of using a product or service. In this post, we consider how documentation can support usability, and the value that technical communicators can bring to the creation of documentation for medtech users. The FDA definition of a medtech UI encompases all packaging, labelling, and instructional information. Image source: Pixabay. In the medtech industry, the terms usability and human factors are often used interchangeably. Human Factors Engineering (HFE) and Usability Engineering (UE) focus on creating User Interfaces (UIs) that support rapid learning, ease of use, and user satisfaction. According to the FDA definition, medtech UIs incorporate all packaging and labelling, including operating instructions, and training materials. HFE looks at the ways people interact with systems or technologies, and the context in which they do so. Contextual factors taken into account include the use environment (for example, ambulances, hospital wards, or home environment), potential distractions, and urgency of use. On the other hand, UE considers the qualities of a system or product that facilitate appropriate and satisfactory use. Effectiveness and safety are paramount in the use of medical devices. Achieving a good standard of usability ensures that therapy is delivered effectively and without error, so that patient safety is not compromised. Advances in medical technologies bring increasing complexity, while the clinical environments in which such technology is used grow ever busier. Furthermore, systemic pressures, along with technological developments, mean that remote healthcare is quickly becoming a reality for health service users. Consequently, non-professional users, such as patients and carers, must learn to operate complex medical devices correctly. 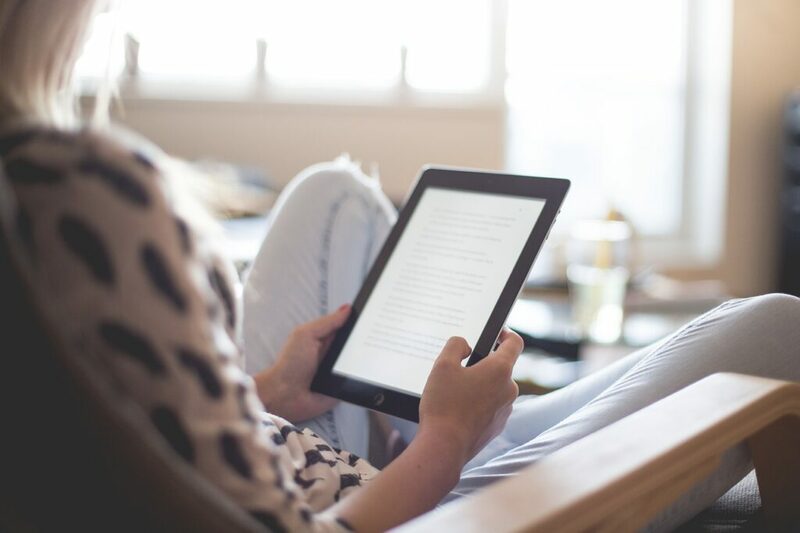 Since human error and patient harm can result from unclear UIs or complicated Instructions for Use (IFUs), the growth of home-based healthcare makes usability even more crucial. Previously, we highlighted the dangers arising from ineffective communications and unclear instructions for medical technology. This speaks to the increasing importance of documentation as a component of usability. For end users, product documentation or IFUs are a key aspect of learning about and using a device. The quality of that documentation can often dictate whether their experience of using the device is a positive or negative one. 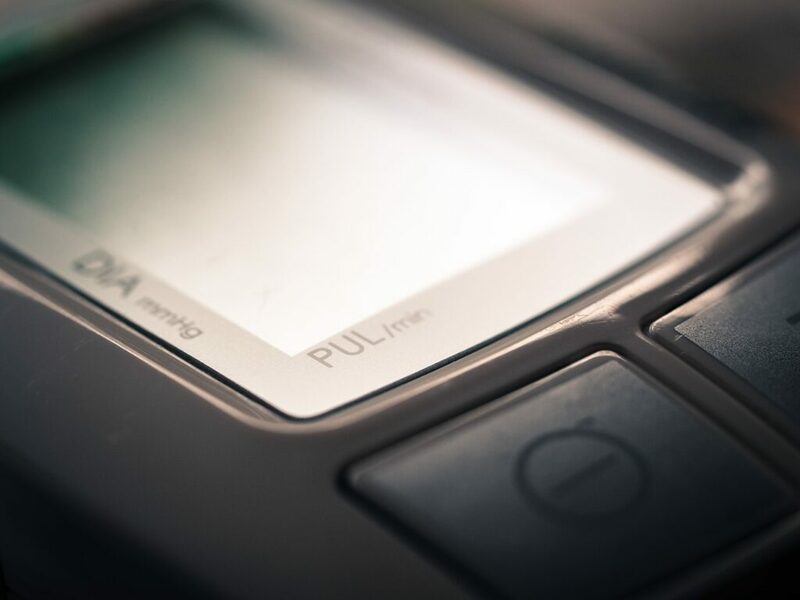 In its guidelines on applying human factors and UE to medical devices, the FDA states that the primary focus for eliminating or reducing use-related hazards is through the design of the device itself. Supplementary to this, labelling, instructions, and training, ‘if designed adequately, can support users to use devices more safely and effectively and are important HFE/UE strategies to address device use hazards’. Ensure the effective and systematic operation of medical devices. Reduce human error and safeguard patients. Support user learning and reduce user support costs. Increase brand reputation and loyalty. Reduce user trust in the documentation, possibly to the extent that they bypass important instructions. Lead to operational errors that compromise patient comfort and safety. Result in product failures or recalls at market stage. With the expansion of remote healthcare, user information and training are crucial. Image source: Pixabay. Documentation is a vital component of medtech activities – from the documentation of design and development processes, risk management, and HFE/UE testing, to the preparation of regulatory submissions and the development of user and product documentation. In the medtech industry, documentation encompasses all paper-based and electronic records from beginning to end of the supply chain. Due to its broad scope, medtech documentation is created across departments by scientists, engineers, and people in quality, regulatory, and legal roles, with marketing departments typically taking primary responsibility for user documentation. Documentation is often prepared under time constraints, in the absence of formal writing training or a shared process for managing the volume and standards of that documentation. Those who contribute to it undeniably have extensive knowledge of the design, operation, and benefits of products. However, this does not mean that they have sufficient time, information design skills, or authoring tool experience to create accessible, user-friendly content that conforms to quality and regulatory standards. We recommend either improving the technical communication skills of your current documentation contributors, or enlisting the assistance of professional technical communicators. Increase awareness of documentation best practices. Help employees tasked with documentation activities outside of their main role to enhance their writing skillset. However, in busy organisations, and in the face of competing priorities, engineers, scientists and regulatory specialists typically can’t dedicate sufficient time to implement a comprehensive, user-focused documentation strategy. Technical communicators have the skills and strategies to support critical functions, avert documentation-related crises, and increase efficiency in documentation practices. Unfortunately, this expertise remains under-utilised within medtech companies and organisations. Furthermore, technical communicators can make a valuable contribution to improving usability standards because a user-centred approach is a professional imperative. Focus the entire content development process on the end user and their needs. Tailor documentation formats to specific usage contexts and user environments. Create standardised content for audiences with different skill levels, whether senior scientists, manufacturing operators, medical staff, or patients themselves. Collaborate with scientists and engineers to ensure technical accuracy and completeness. Determine the level of conceptual and procedural information required to facilitate user learning and the effective performance of user tasks. Create clear, concise, and error-free content that is not open to misinterpretation. Prepare translation- and localisation-friendly source content. Edit existing user documentation to remove errors and inconsistencies and enhance its overall usability. Implement documentation best practices such as review and approval cycles, version control, and content reuse. Ensure that documentation meets regulatory requirements. Manage large volumes of content so that it can be deployed as a business asset. In turn, this ensures that the time of your high-value subject matter experts is not absorbed by documentation tasks, allowing them to focus on device design and enhancement, and other key objectives. More importantly, it strongly increases the likelihood that the experience of your end user will be positive. We’re looking forward to seeing to what extent the impact of documentation on usability and the need for user-friendly content will feature at the Medtec Ireland 2017 conference. We’ll be there and we’re hoping the event will offer opportunities for interesting conversations with other delegates on this topic. We’d love to hear your thoughts. Feel free to get in touch to talk about the documentation-related challenges you face, and the value that quality documentation solutions can add to your business. See you at Medtec Ireland!